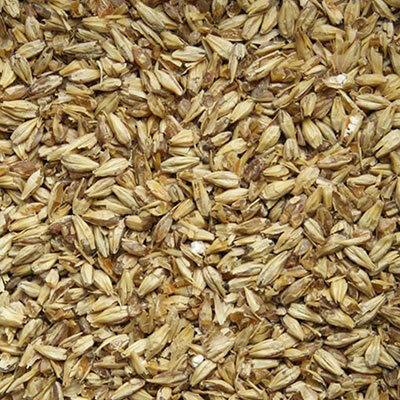 Malt Type: Specialty Grain Origin: North America Wort Color: 28 °Lovibond (73 EBC) Protein: Moisture: 2.5% max. Extract (dry): 75.0% min. Diastatic Power: Usage: 25% max. 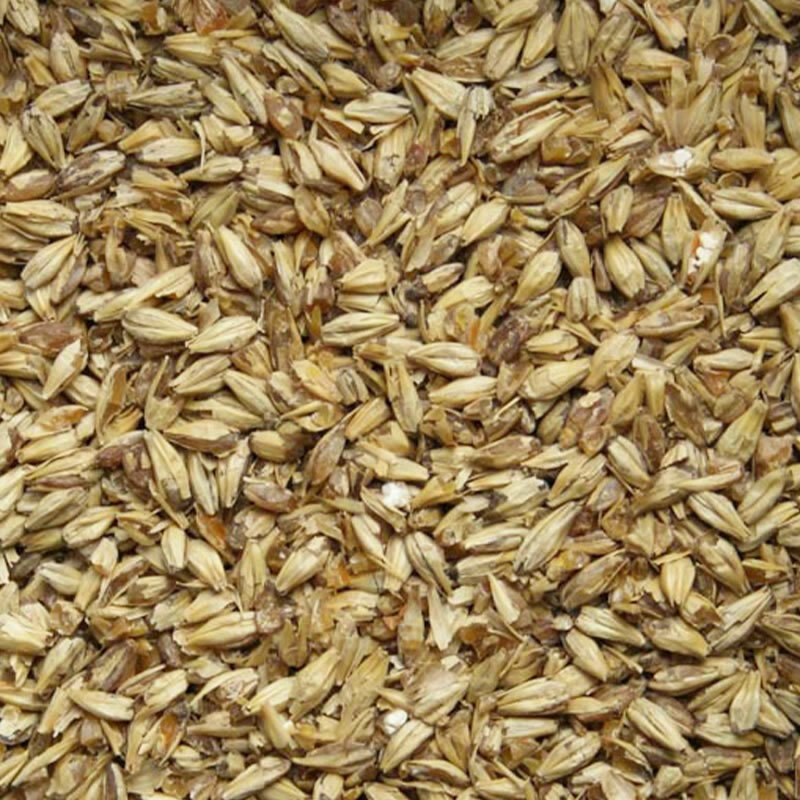 Briess Victory® is a biscuit-style specialty malt. It has a clean, toasted bread flavor with a mild nuttiness. The aroma is similar to baking bread. It imparts deep golden to light brown hues. 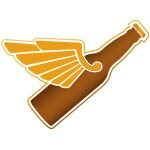 It can be used in small amounts to add complexity and warm color to lighter ales or lagers like bocks or mild ales. 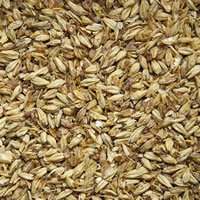 Used more heavily, it makes an excellent addition to amber or nut brown ales or other dark beers.